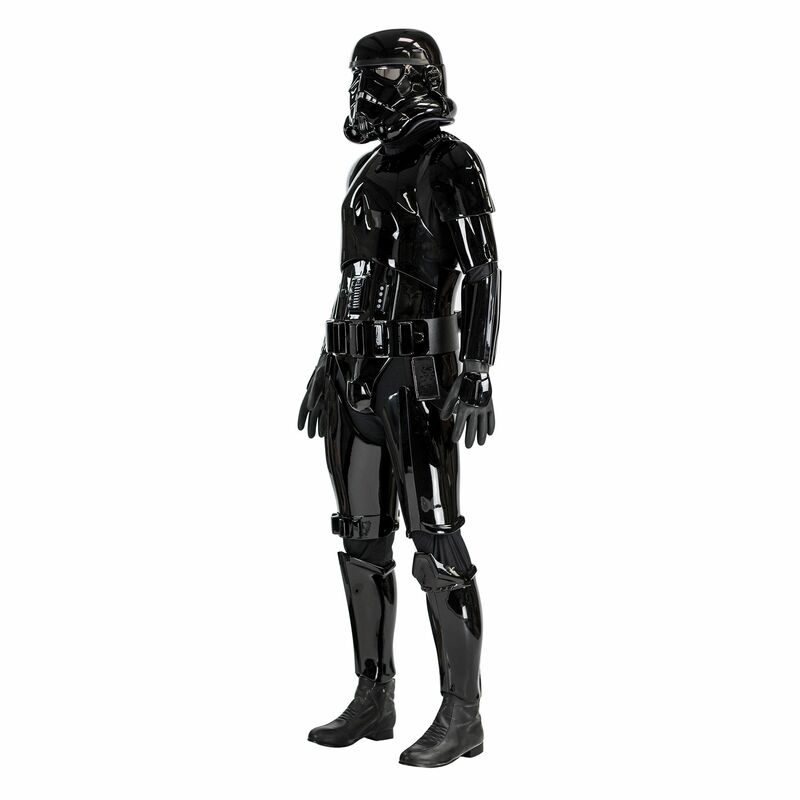 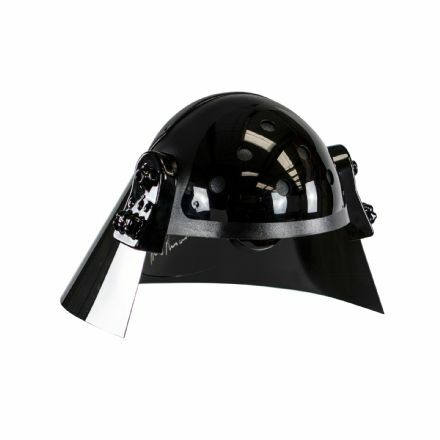 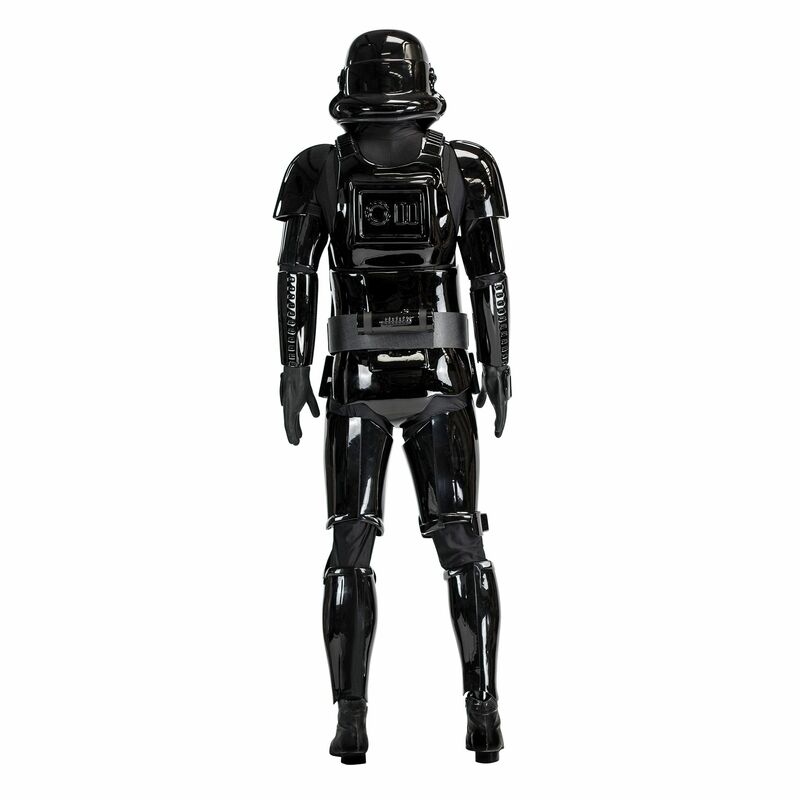 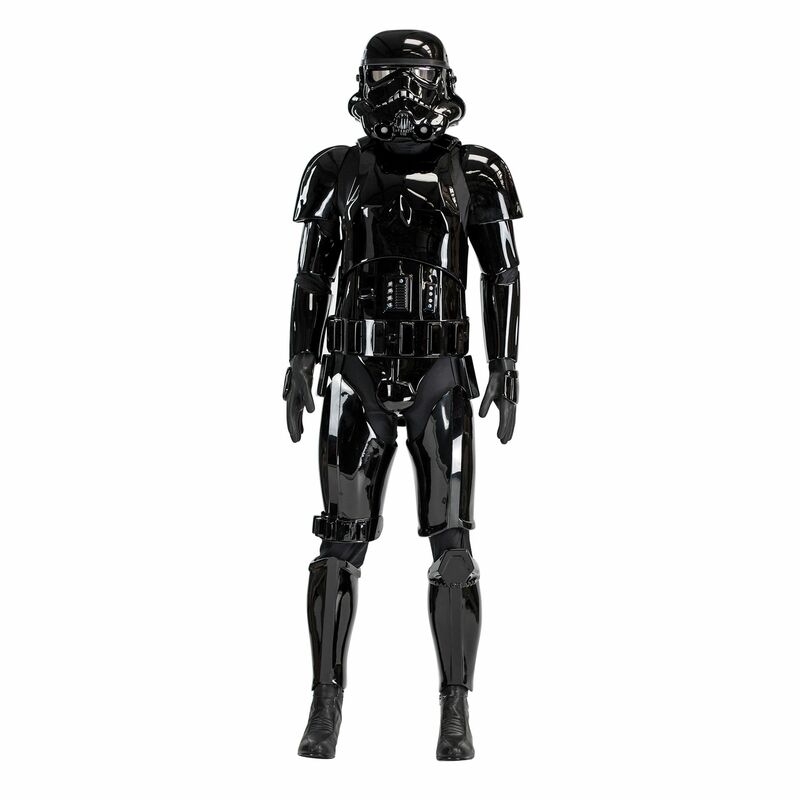 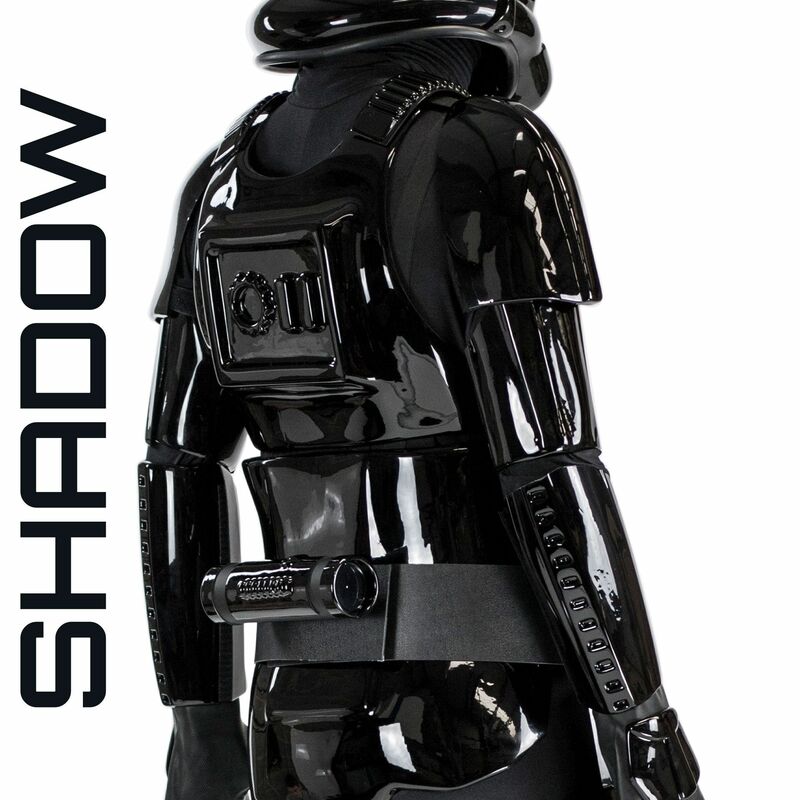 Our Shadow Trooper armour is a unique collectible that you can wear time and time again. 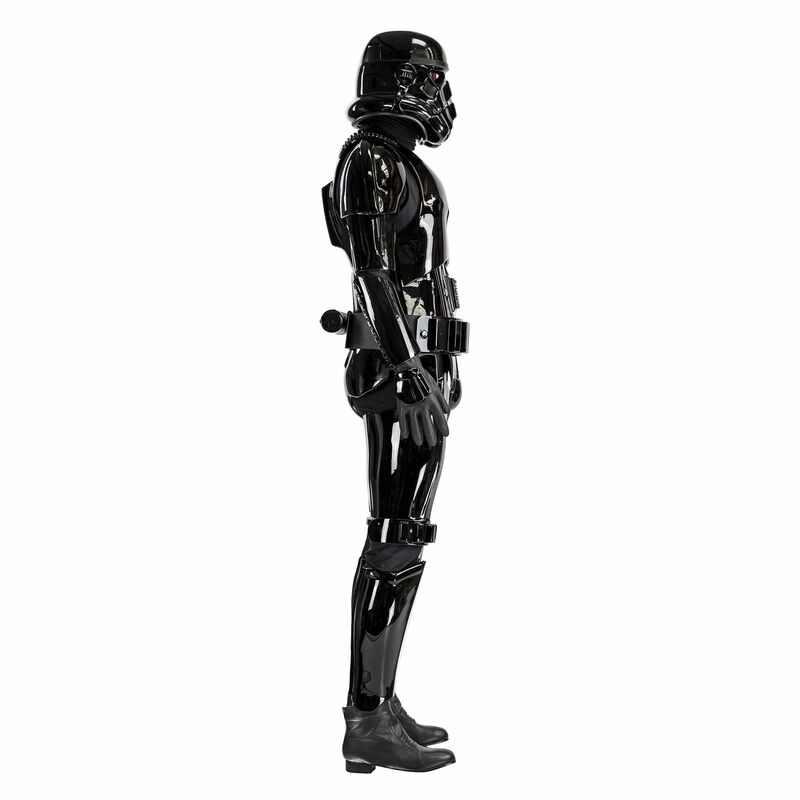 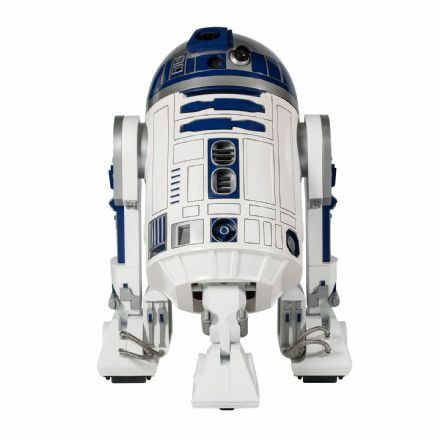 Made from the original moulds, it’s an expertly created replica of the Stormtrooper armour we produced for ANH. 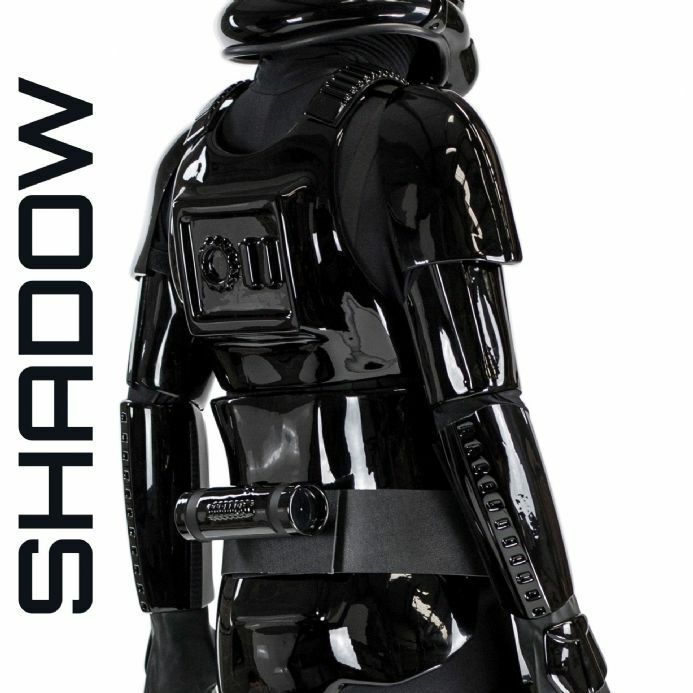 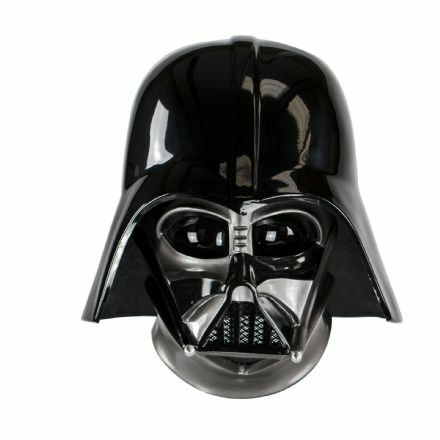 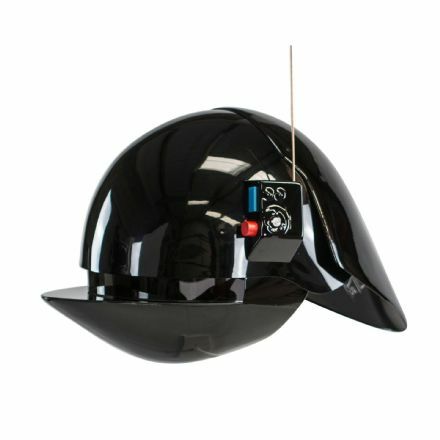 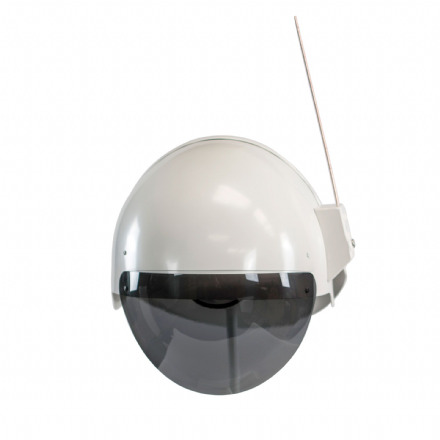 Colours match to the same colour hues of the original helmets as well as our current range of Shadow Trooper helmets.